The JRG Ys games are pretty popular among genre fans, and this month XSEED is bringing the newest Ys game, Ys: Memories of Celceta, to the Playstation Vita. This week, XSEED released an English trailer for the game featuring in-game footage. Not only that, but they also officially announced a release date for the game: November 27th. 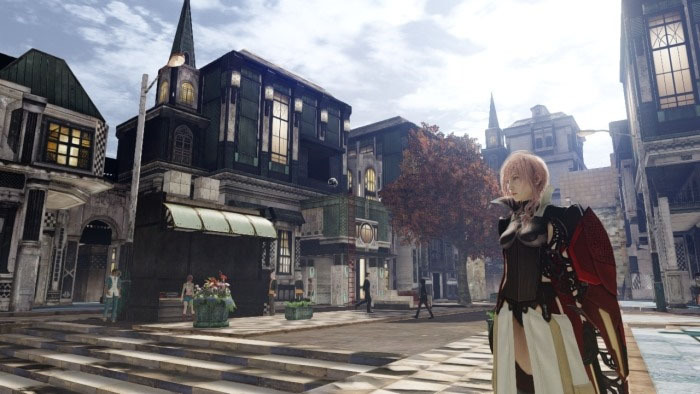 One of the unique aspects of upcoming Final Fantasy game Lightning Returns: FFXIII is that Lightning’s skills change with her outfits. For example, the Mist Wizard garb gives Lightning access to black magic spells. As the February launch date for the game inches closer, Square Enix continues to reveal more information about the gear and outfit options for Lightning. Over 80 outfits will be supported for protagonist Lightning, and these outfits will all be persistent in the field, battle, and in-game cutscenes. They will also alter the mood of cutscenes and Lightning’s personality to a certain extent (e.g. a silly outfit during a serious moment in the game and outfit-specific victory poses at the end of battle). If your console has save data from FFXIII and FFXIII-2, special outfits will be unlocked for Lightning (her outfits from those games). To cap it off, Square Enix has also recently released a trailer, highlighting different gear and customization options for Lightning. 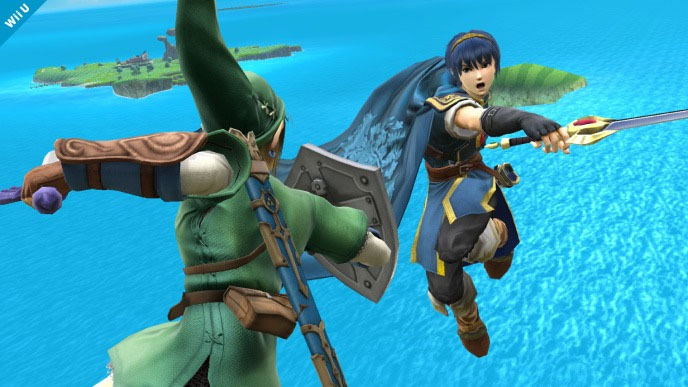 This week, Nintendo announced that Marth will be joining the roster for Super Smash Brothers for the WiiU and 3DS. Marth is the 18th announced character for the game, the others being Sonic, Link, Toon Link, Peach, Luigi, Pikmin & Olimar, Mario, the Village from Animal Crossing, Donkey Kong, Mega Man, the Wii Fit Trainer (nope, I’m not kidding), Samus, Kirby, Fox of Starfox, Pikachu, Bowser, and Pit from Kid Icarus. More characters are surely on the way. The expected release date for Super Smash Brothers for the WiiU/3DS is mid-2014.